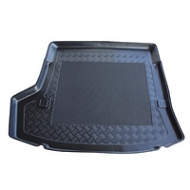 TOYOTA COROLLA BOOT LINERS have rubber antislip inserts with lipped edges. It is made from a hard wearing flexible plastic. It follows the boots contour exactly. 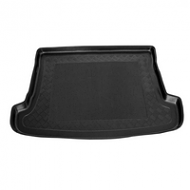 These boot liners will protect your Toyota Corrolla.